A Great Way To Keep Those Hanukah Candles Handy And Ready To Use Throughout The Chanukah Holiday. 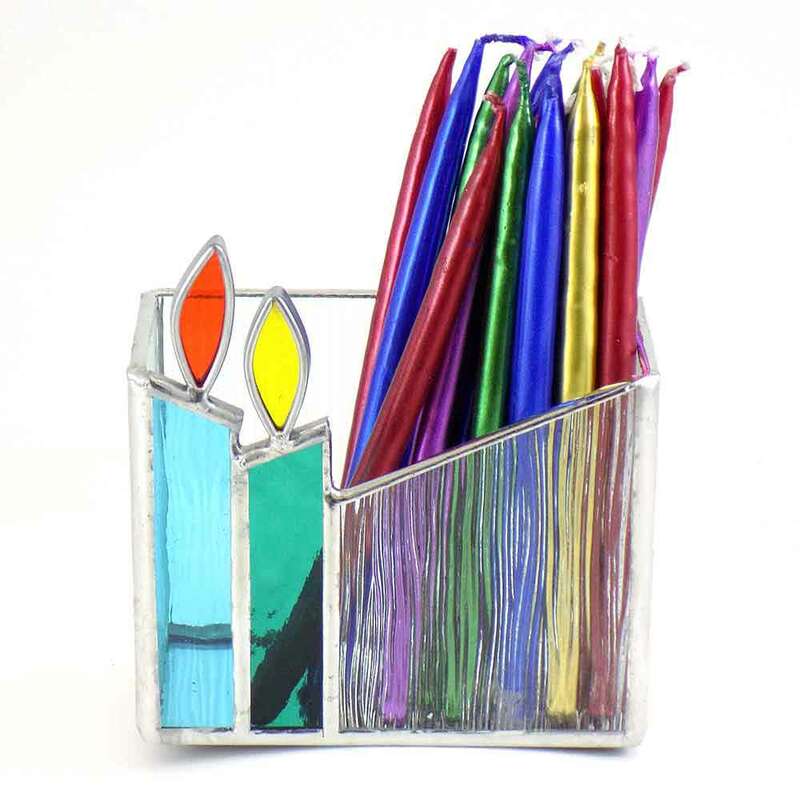 This Beautiful Stained Glass Chanukah Candle Container Crafted By Susan Fullenbaum Measures 5" By 4" By 3". This Is A Wonderful Chanukah Gift. 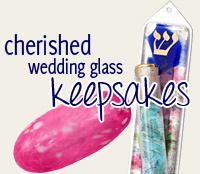 Whether You Need A Gift For Your Employer Or Employee Or If You Need A Hostess Gift For Chanukah This Stained Glass Candle Box Is Perfectly Unique.